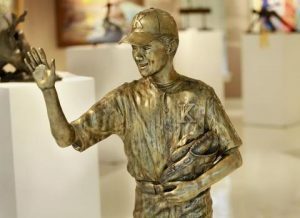 Richard Stravitz was commissioned by the Kempsville Pony League to commemorate the hundreds of baseball games played at Kemps Landing State Park since the league's establishment back in 1959. 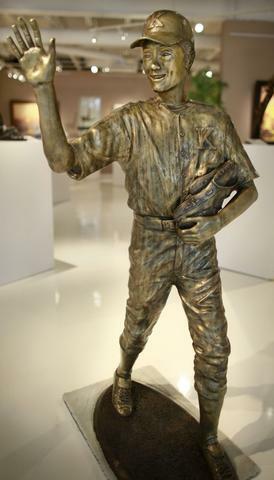 The Good Game bronze sculpture holds his hand up in a high-five, a constant and friendly reminderof the sportsmanship lessons and friendships established at the Kemps Landing State Park. 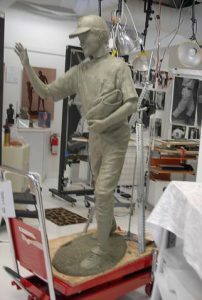 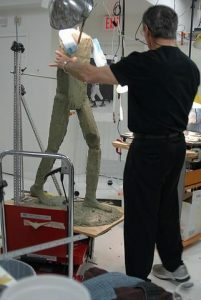 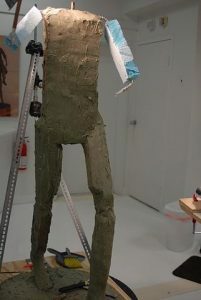 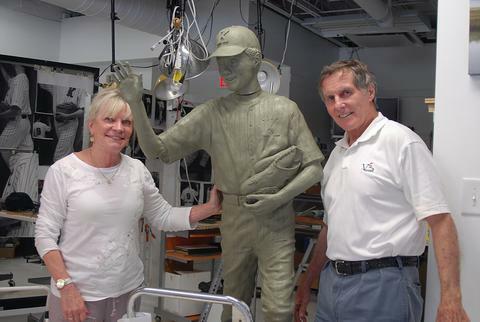 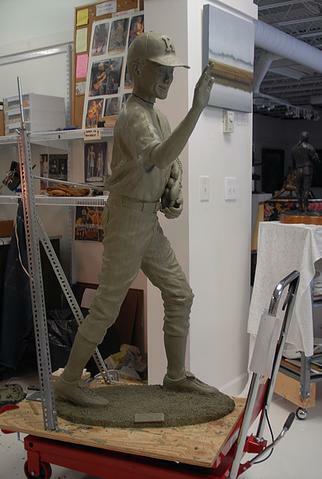 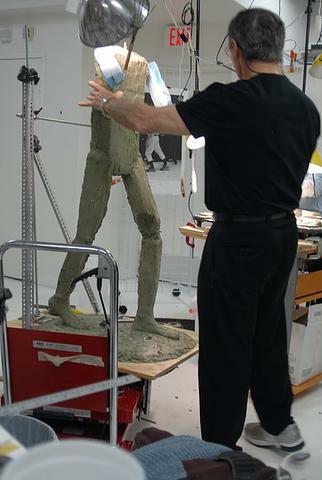 Richard's finished commission was dedicated on April 18th and celebrated in a ceremony revealing the sculpture. 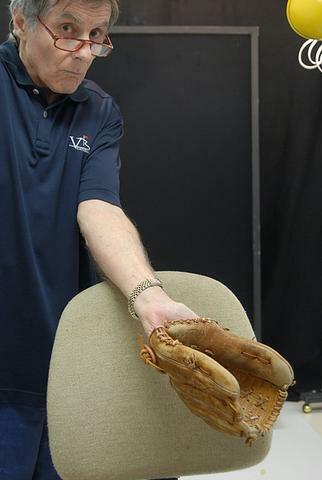 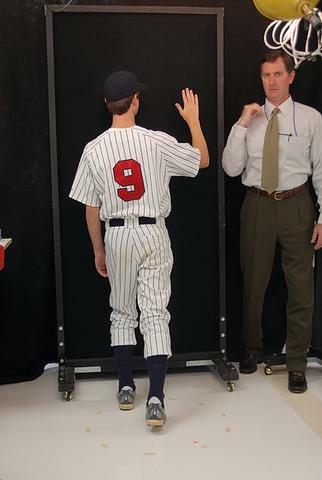 More about the Good Game commission can be read on the Virginian Pilot's piece "Good Game" marks the spot for Virginia Beach players.